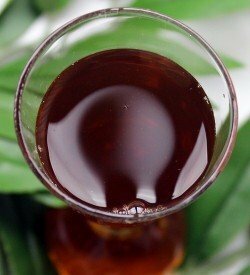 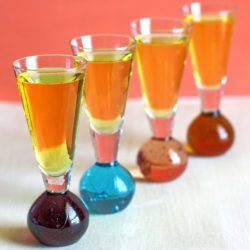 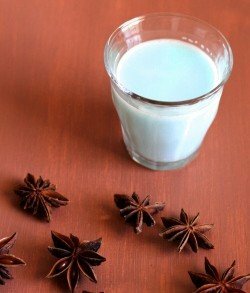 The Sour Apple Pie shooter cocktail is so simple, but so tasty. 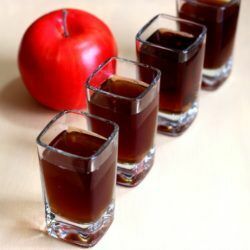 It blends sour apple and cinnamon schnapps together, and the taste really is reminiscent of apple pie. 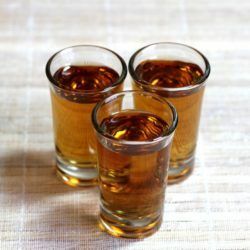 The Broken Down Golf Cart is a shooter cocktail that’s very light on the alcohol. 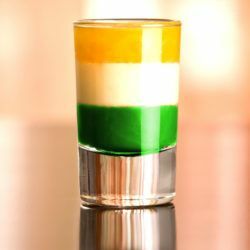 Even with the lime juice cutting the sweetness of the Midori and amaretto, this is still a pretty sweet drink. 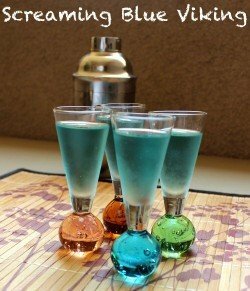 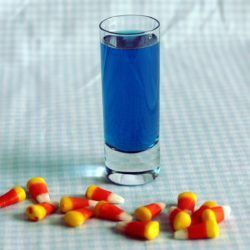 The Fuzzy Blue Gobbler cocktail blends Maui Blue, a schnapps with an orange flavor, with Maui Blue and Wild Turkey.